In this quick guide I tell you how to make a small LED flicker in all kinds of frequencies and duty cycles. You can look into the flickering LED and test yourself if you are susceptible to flicker. You could isolate the frequencies that trigger you. Then you could confront doctors with your findings. Or you can test your flicker detecting equipment for how well it actually detects. The Raspberry Pi is the most expensive item on this list. All other items are pretty cheap. Get Raspbian from https://www.raspberrypi.org/downloads/ and put it onto an SD card (MicroSD for current Raspberries). If you need help I can expand this section. If you do not want to look at the Raspberry's video output (for me it is worse than Windows), enable SSH by creating an empty file called "SSH" on the fat32 boot partition (it is the first, smaller one). You can then connect the Raspberry with a cable to your LAN and log in via SSH, e.g. by using the software "PuTTY" (https://www.chiark.greenend.org.uk/~sgtatham/putty/) . Linux/Unix users just type "ssh pi@192.168.1.x". Whatever your Pi's LAN IP is. You can find out by looking into your router's web interface. The username is "pi", the password is "raspberry". 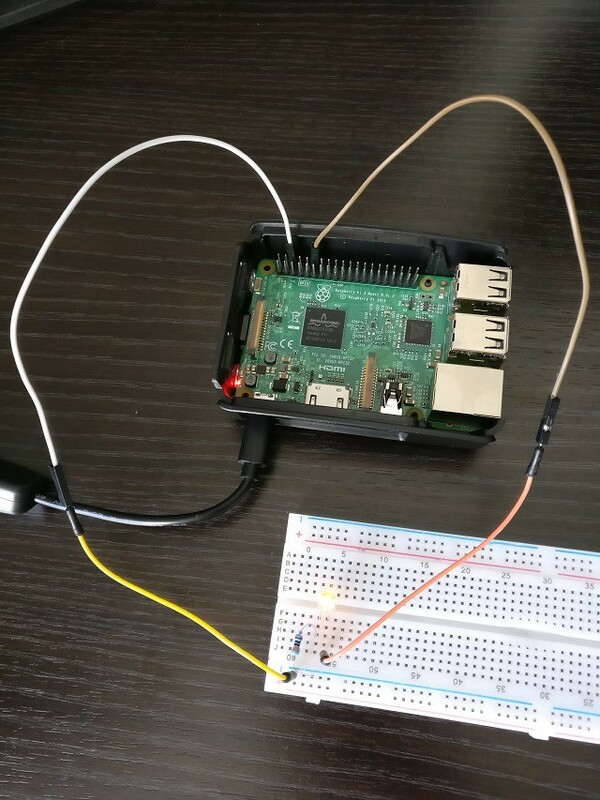 Follow the instructions at http://abyz.me.uk/rpi/pigpio/download.html to download, compile, and install the software we need to create hardware PWM. It is a lot faster than any of the software PWM methods you can find all over the Internet. Connect everything to the breadboard. The section "The Code" which tells about python code is not needed. Type "sudo pigpiod" to activate the daemon we need for the software to work. To have it running automatically upon boot, type "sudo systemctl enable pigpiod" put the command into /etc/rc.local (see https://www.raspberrypi.org/documentation/linux/usage/rc-local.md). You can use this setup to drive the flicker frequency up to multiple MHz. The above link says up to 30 MHz are possible. KM I have an Arduino board with some LED's that I could duplicate this with. Would anyone be interested? JTL May save some money for those who do not own a Raspberry yet. I believe Arduinos are a little cheaper. I wonder which of the devices creates more accurate high frequency PWM.